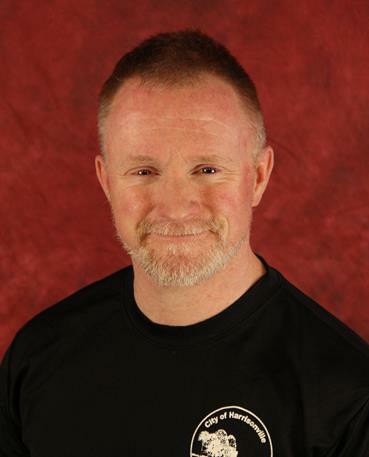 Ted Hall has been a certified personal trainer and exercise instructor for 15+ years. He has also studied and taught Bushidokan Karate for 25+ years. As a personal trainer currently certified through ISSA along with a 'Specialist in Fitness Nutrition' certification through ISSA, Ted has trained young teens on up through senior citizens 85+. He specializes in general strength training & flexibility as well working with special populations, including individuals with Fibromyalgia, Chronic Fatigue (and various autoimmune conditions), C.O.P.D., neck, spine, or bone and joint conditions. Ted also trains youth and adults with conditions due to brain tumor removal or individuals with high functioning Asperger's syndrome and other similar conditions. Ted includes nutrition coaching for high effectiveness as well as ongoing assessment and progress tracking procedures. Ted can push you as hard as you like, but is adamant about methodical & safe exercise modalities. He believes consistency & intentionality is the key! Ted also teaches our Martial Arts classes for both Youth and Adults! Doretta Moles is passionate about health and fitness. She is a wife and a mother of three kids, so she knows how busy life gets and how important it is to fit exercise into your weekly routine. She enjoys photography, biking, running, and competing in 5k, 10k, and dualathons. 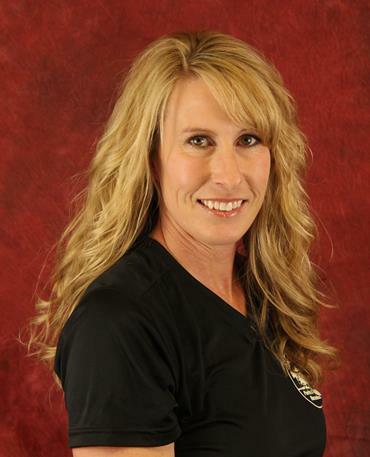 Doretta is a certified trainer with ISSA (International Sports Science Association). She likes to challenge and encourage her clients to surpass their physical and mental boundaries by using a combination of functional exercise and nutrition. As your trainer, she will take your health and wellness personally, working alongside you to help achieve ALL of your fitness goals. With your determination and her dedication, you can make anything happen! Don’t wait another minute if you’re ready to make a change and ready to start loving your life. Gideon Lockett is a certified personal trainer with ISSA (International Sports Science Association) and a fitness counselor. He coaches football and track for Harrisonville High School and is a past collegiate athlete. Gideon's purpose is to touch the lives of others through self improvement. He enjoys working with both youth and adults. He focuses on general strength training, flexibility, and weight loss. He also specializes in sports training to increase speed, agility and overall performance. Because of his coaching background, Gideon will use techniques that are encouraging and motivational for everyone.